1 Always apply Lipfinity color to clean, dry lips. moisturizing balm.Reapply the balm topcoat regularly throughout the day. 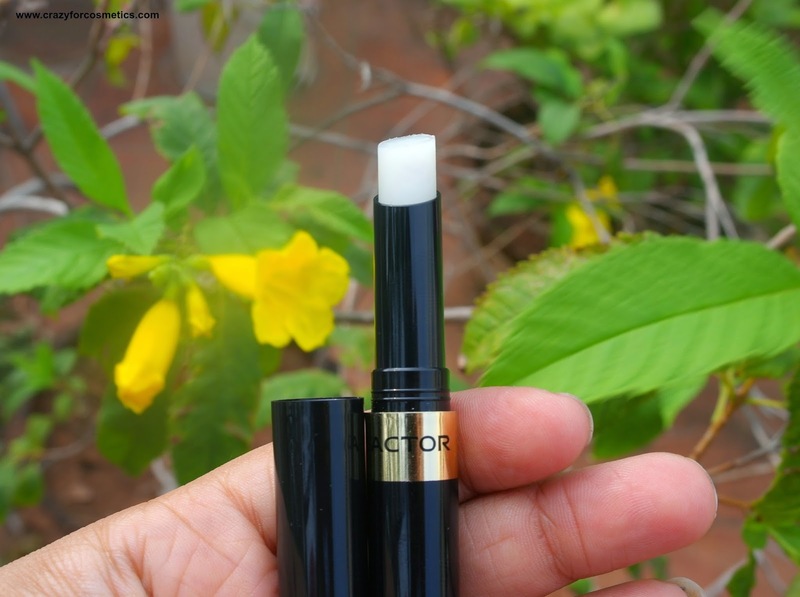 The lip tint comes in a plastic tube packaging similar to that of a lip gloss with a doe foot applicator, which is ideal to apply the lip stain. 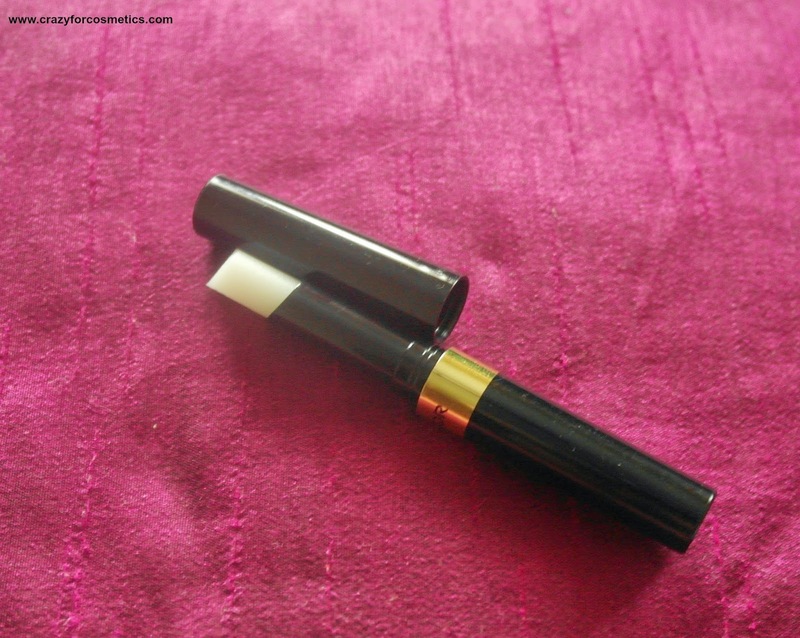 The bottom transparent compartment contains the lip stain and the black top part is the applicator. The lip tint comes along with another retractable lip balm(moisturizing top coat) which helps to retain the moisture throughout. 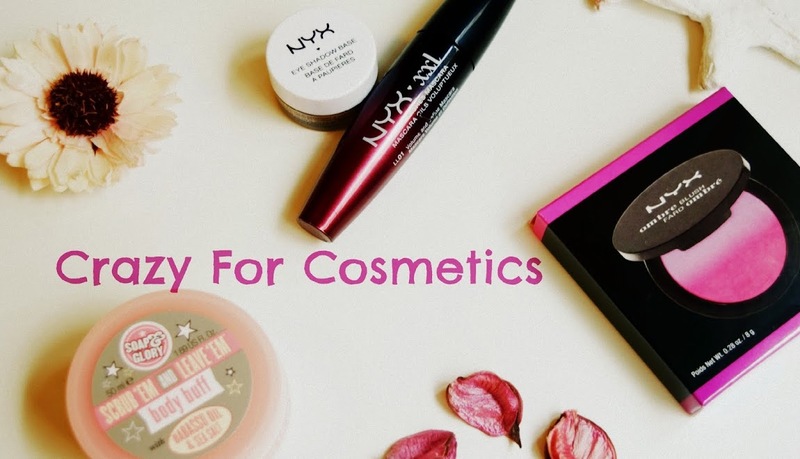 The lip tint and the lip balm come in classy black plastic case with the name MAX FACTOR printed at the rim of the casing.Both of them are encased in a cardboard box which reveals the shade of the lip stain that we have picked up. 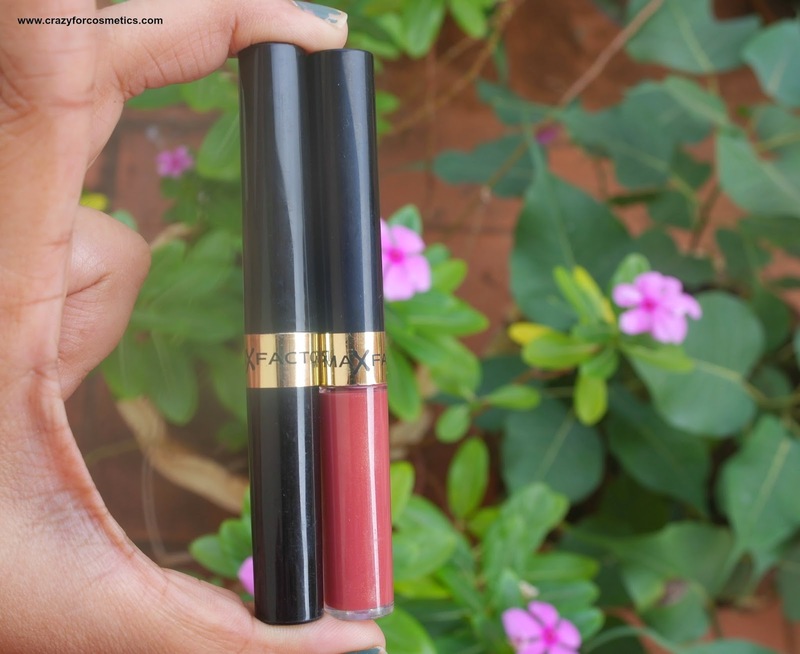 The shade spicy is a pinkish brown shade that would suit medium to fair Indian skin tones and would work as a great neutral everyday wear shade. The shade can wash out some types of skin tones. 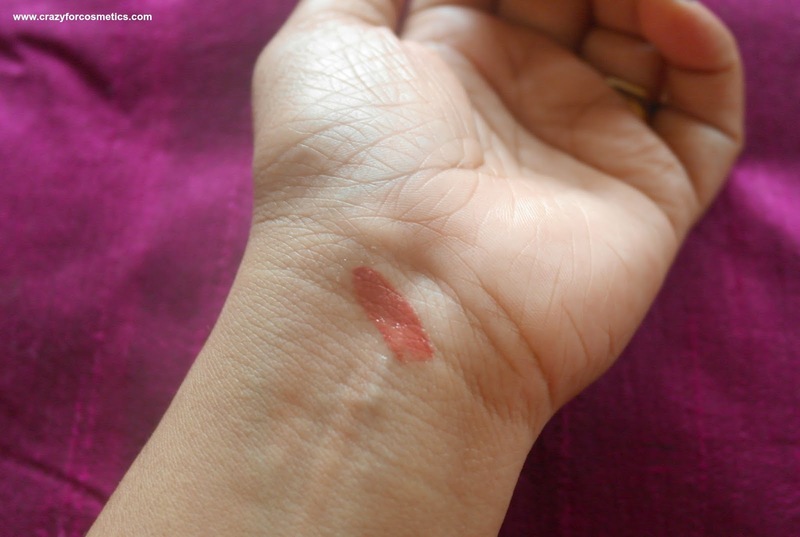 It has minute shimmer particles that do not appear on the lips.The shade of the lip stain looks the same inside the case, in the swatch and on the lips which is something really good because most of the times it is not the same in another lipsticks.The product is well pigmented and one swipe delivers enough color though the application itself can be tricky. 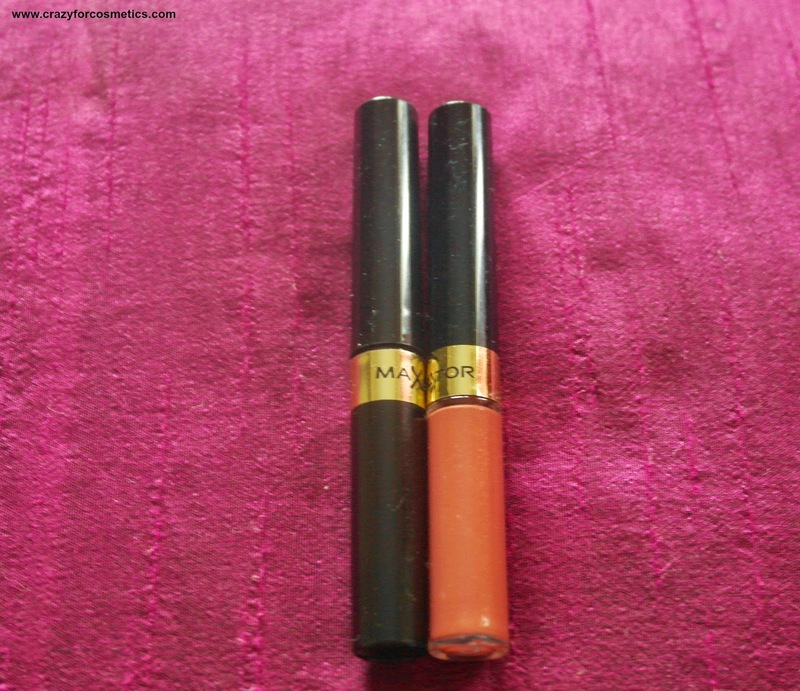 The MAX FACTOR lip tint is quite thick in nature and we might need 2 swipes to achieve uniform application on the lips. 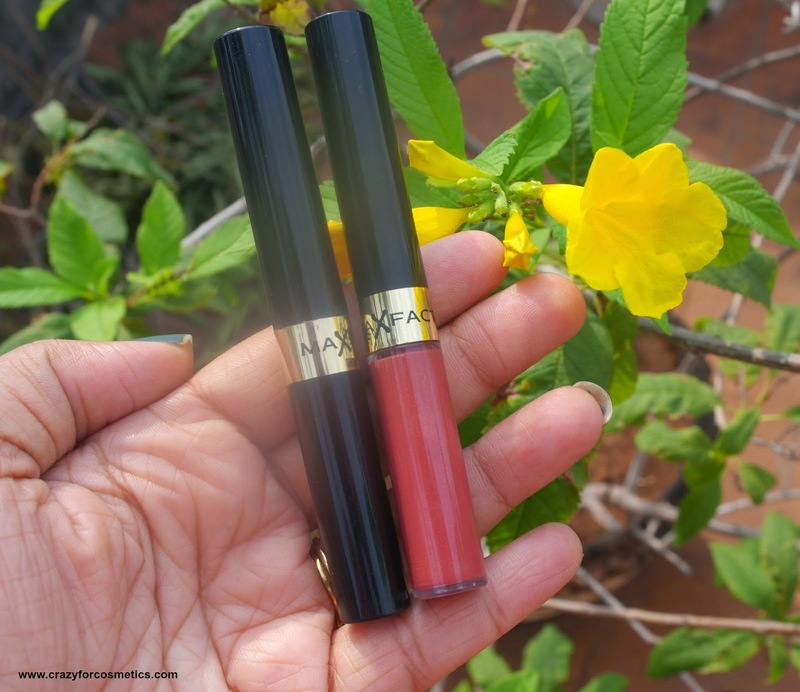 The reason for 2 swipes though it is well pigmented is because the lip stain tends to stick to the applicator from the lips when we try to smear it uniformly. 1 : The lip tint looks glossy the minute we apply it on the lips. 2 : After 2 minutes it sets to a matte finish. 3 : You can either leave it that way or use the moisturizing top coat. 4 : I did apply a lip balm on top but it hardly stayed there for me. 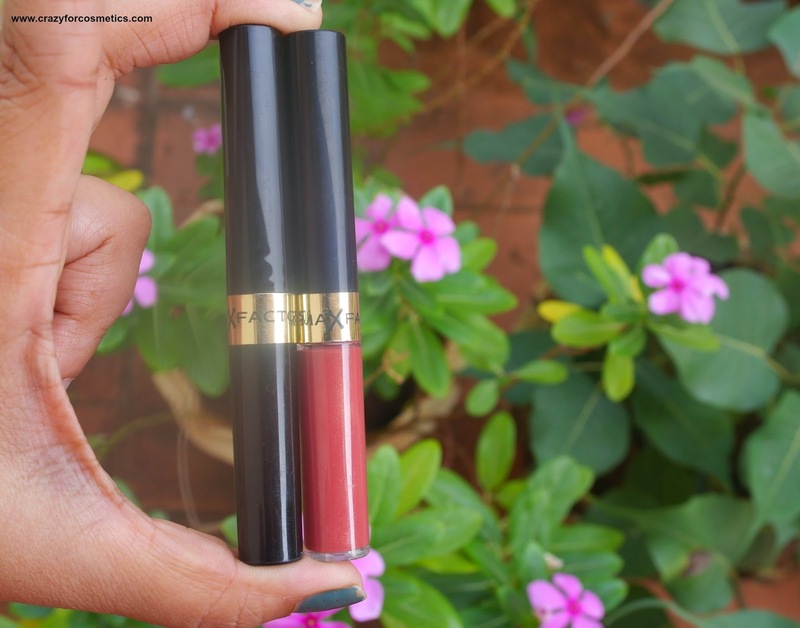 5 : The lip tint feels very dry on the lips and my lips starts to feel stretchy. 6: After few hours it becomes even more dry if you do not use the top coat and it looks like you have been deprived of water for hours together and can expose your chapped lips all the more. 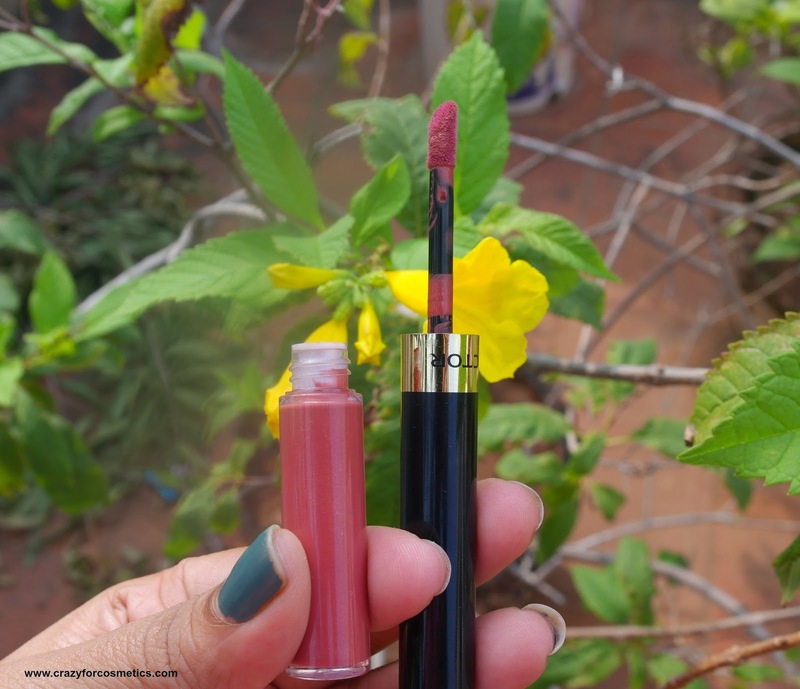 There is no doubt about the staying power of this lip tint because I wore it to the theater and I had popcorn, Pepsi in between and it stood intact even when I came back home.I had a tough time removing it although I used Bioderma SensiBio cleanser for removal and it took quite some time to remove it completely off the lips. 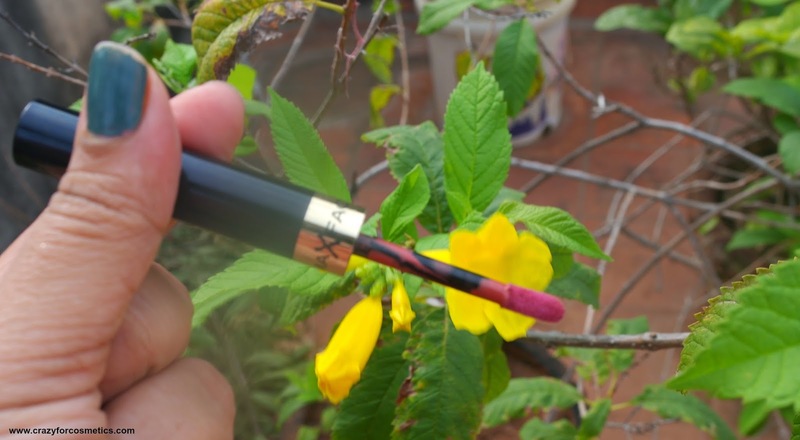 When you remove it using a makeup remover unlike any other lipstick that just comes out in a swipe or two, this did not barge for 3 to 4 hard swipes and when it finally came out, it came as small broken pieces. It stood intact for 4 to 5 hours which was the actual testing time.I had yet another shade before which I tested for like 8 to 9 hours and it stayed as it is for the whole period. I had to throw it since it had expired. 3 : Easy to apply. 5 : Does not transfer that easily onto anything. 6 : You get a lip balm along with the lip stain. 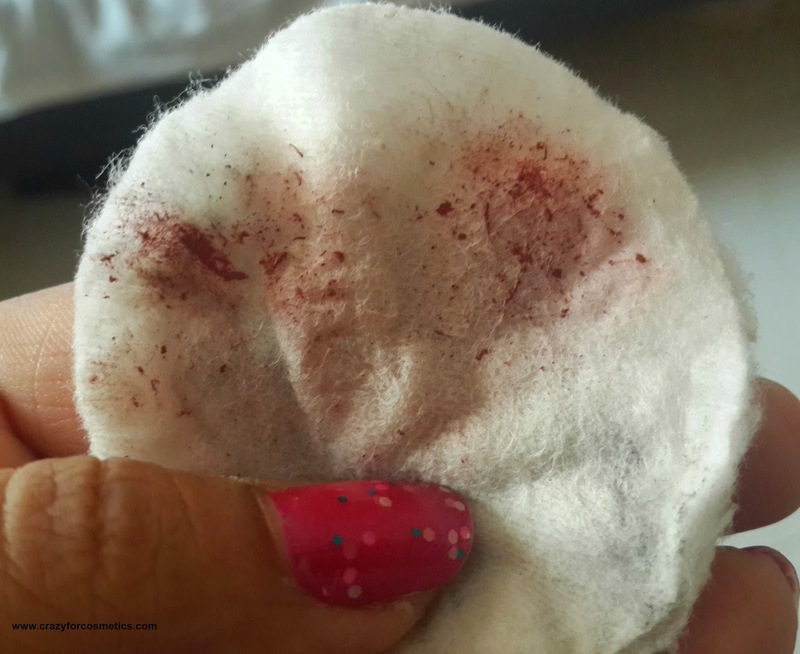 2 : Very difficult to remove even with makeup remover. 3 : Lip balm does not provide moisture for a long time.